A Merry Christmas and Happy New year to all Policy Watchers. May you have the gift of faith, the blessing of hope and the peace of his love at Christmas and always. 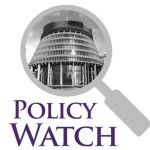 Welcome to the final Policy Watch e-newsletter for 2017. For this edition we end the year with a celebration of the Labour-led coalition government’s promised Families Package, put through Parliament under urgency before Christmas. Although this present must remain under the Christmas tree until 1 July 2018, when opened, it promises to lift 88,000 children out of poverty. What a promising start and a wonderful way to end the year. And there’s more to come next parliamentary year with the release of the Prime Minister and Minister for Child Poverty Reduction’s bill on reducing child poverty. Tucked at the bottom of the sack could arguably be an equally best present to children living in material hardship and low income households: political will across parties to tackle the Grinch that has stolen Christmas from far too many children and for far too long – child poverty. During the 2017 election debate both former Prime Minister Rt Hon Bill English and now the new Prime Minister Jacinda Ardern promised to harness this Grinch. What hope this has given to faith-based NGOs and the broader child advocacy sector, for a much needed bipartisan approach to end this Grinch once and for all. 12% of children are living in material hardship. That means 135,000 New Zealand children are in households that are living without 7 or more items, from a total list of 17, which are considered necessary for their wellbeing. This is down from 14% or 155,000 in 2016. 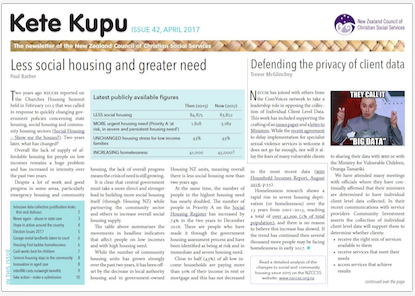 6% (or 70,000) of New Zealand children are experiencing even worse material hardship with households missing out on 9 or more items from the list of 17. This is down from 8% or 85,000 last year. 27% of children are living in low income homes. That means 290,000 New Zealand children are in homes where money is tight and are considered to be in income poverty. This is down from 28% or 295,000 in 2016. More than 7% of children are in severe poverty. That means 80,000 New Zealand children are experiencing both material hardship and living in a low income household. This is down from 8% or 90,000 in 2016. With the gift of political will, how we measure and target the number of children impacted by the Grinch will be explored at the highest level in the pending Child Poverty Reduction Bill. The existence of Grinch is a political secret no more! What’s in the Family Package Santa Sack? repeal the tax cuts and changes to Working for Families announced in Budget 2017. Read some initial thoughts and analysis of what 88,000 few children in poverty means. Mandatory registration of social work is supported in principle. A key barrier to registration is cost. Government contracts with NGOs must reflect the real cost of delivering services and the cost of registration, supervision and training. The Bill protects the title ‘social worker’ but omits to define social work practice. A scope of practice needs to be included in the Bill. The Bill is silent on the Social Workers Registration Board (SWRB), which is the regulatory body for social workers. This omission enables employers to decide what constitutes social work practice. The Bill breaches principles of good regulatory practice by not making transparent a scope of practice and not referring to a regulatory authority. Some members supported the retention of Section 13 to provide flexibility to a changing workforce, but with added requirements of social work supervision by registered social work. 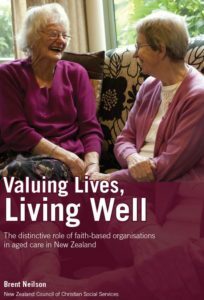 The removal of competency assessments for NZ qualified social workers could undermine professional training and cultural competency training. 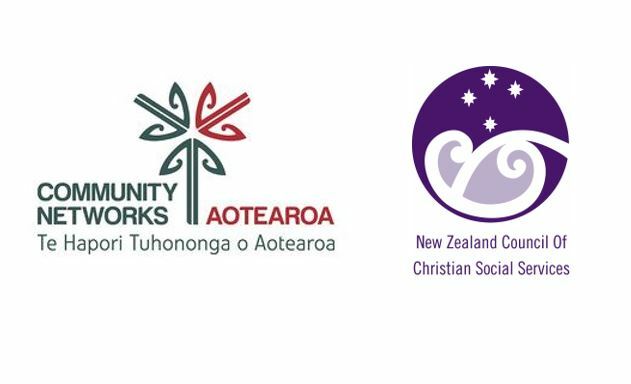 Following further consultation with member agencies, NZCCSS’ submission will be finalised and made available on our website early January 2018.